If there’s one man we love to see on our television screens at this time of year, or at any other time of year for that matter, it’s David Gandy. 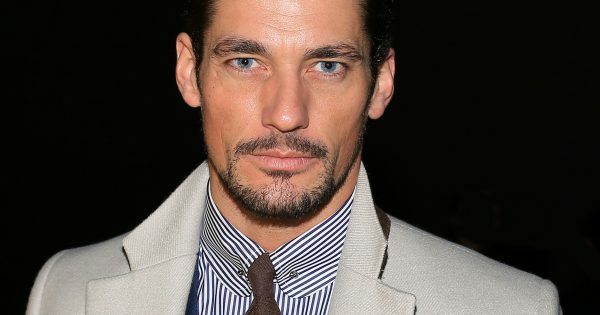 Whether Gandy is starring in a festive Marks & Spencer ad or a Dolce & Gabbana ad wearing his swim shorts (drools), we just can’t get enough of the British model. Hailed for his muscular physique, Gandy is the most recognisable male model in the business, having bagged lucrative deals with Marks & Spencer and fronted countless magazine covers. Can you tell that our type is tall, dark and handsome? Click here to see our previous hunks of the month. Who’s your hunk of the month? Let us know by commenting below!